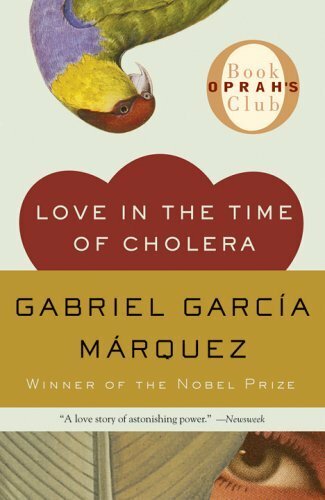 Jarvis Cocker promises to read some Gabriel García Márquez at the start of his weekly BBC podcast. Does he deliver? Find out. Justin Taylor spurs some good old fashioned religious debate. James Franco’s favorite Criterion films. The Huffington Post lists ten library books frequently read more than others. Nothing surprising. You want some real revolution rock? Hip hop from Egypt, Libya, Tunisia and Algeria.